Birds inhabit almost every corner of the world, from the Arctic Tundra to the tropical rain forests. Although they are all around us, birds hold many surprises. Take the BUCEROS bird quiz and discover how much you know about the ornithological world…. Green Bee-eater, Common Kingfisher, Red-whiskered Bulbul, White-throated Kingfisher. Grey Francolin, Jungle Bush-quail, Red-wattled Lapwing, Small Minivet. Laughing Dove, Rose-ringed Parakeet, White-cheeked Barbet, Scaly-bellied Woodpecker. Red-whiskered Bulbul, it builds a cup shaped nest while the rest dig a hole in mud for their nest. Small Minivet, it builds cup shaped nests, the rest lay eggs on ground. 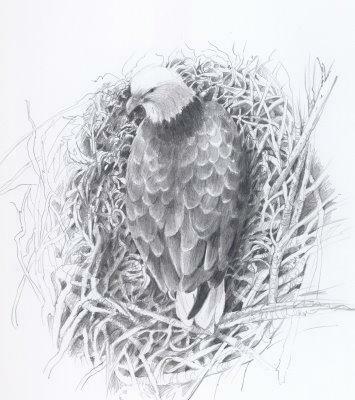 Laughing Dove, it builds a stick nest, the rest are cavity nesters. The name of the first known bird – Archaeopteryx lithographica found in fossilized form simply means 'ancient winged form recorded/written in rocks/stones’. 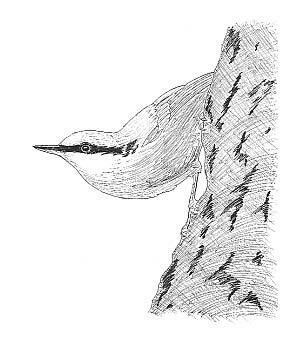 Nuthatches perch upside down and descend trees head first so that they can find food that right side up birds miss! The size of a bird is the body length including bill and tail. A Swiftlet’s nest made from strands of gummy saliva is the central ingredient of the bird’s nest soup. The speciality of a Woodpecker’s tongue is that it is 4 times longer than its bill. A bird which may legally be shot during its particular open season is known as a game bird.